The Community is very grateful for the time and effort that many residents are able to contribute every six months. 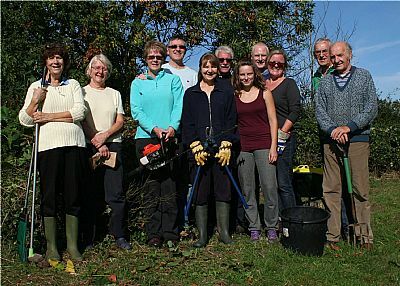 Clean-ups generally take place every April and October, and the dates are published in the Link magazine and on the Events page on this website. A range of suitable range of tools is available which was purchased with the help of Community Grant. 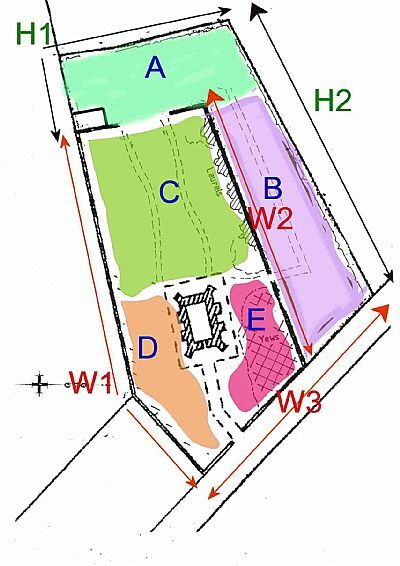 A programme of work is decided in advance and identified on the following "grid", with the details pinned op at the cemetrey and on the website. The Group currently has residents from Coughton only but would very much welcome some representation from Sambourne so that all views from within the Community are considered.